The evening was a great success and a big thank you to Annie Jones for letting me use their amazing venue, also to all my army of helpers and of course to you lovely people who purchased tickets! 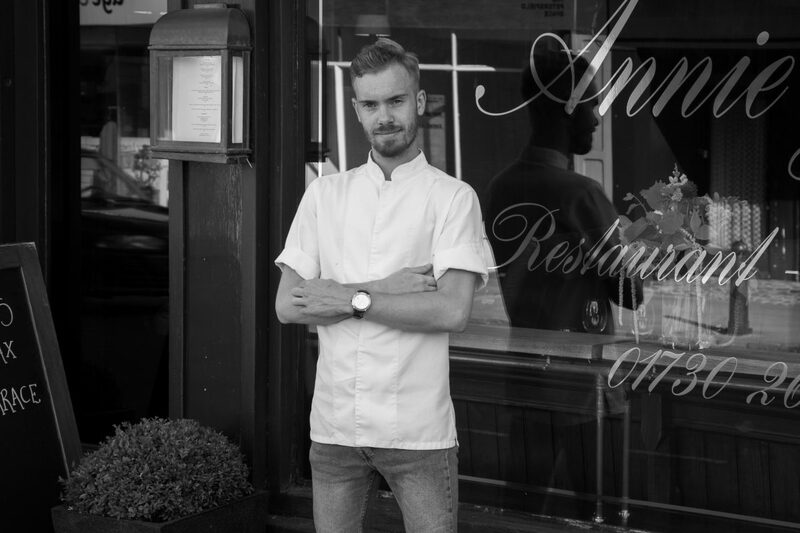 For one night only local MasterChef contestant and London Sous Chef is preparing a 5-course fine dining experience at Annie Jones. The dishes will be inspired by some of the restaurants that Tom has worked at and also from MasterChef. Run by creative chef Steve Ranson, Annie Jones has created a Mediterranean atmosphere that is distinctive in Petersfield.